This is the second of a 2-part series called Educational WordPress! 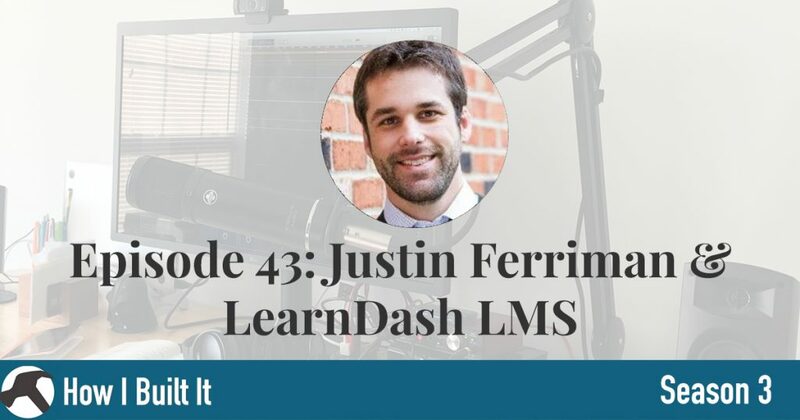 Justin Ferriman is the owner of the LearnDash LMS for WordPress. 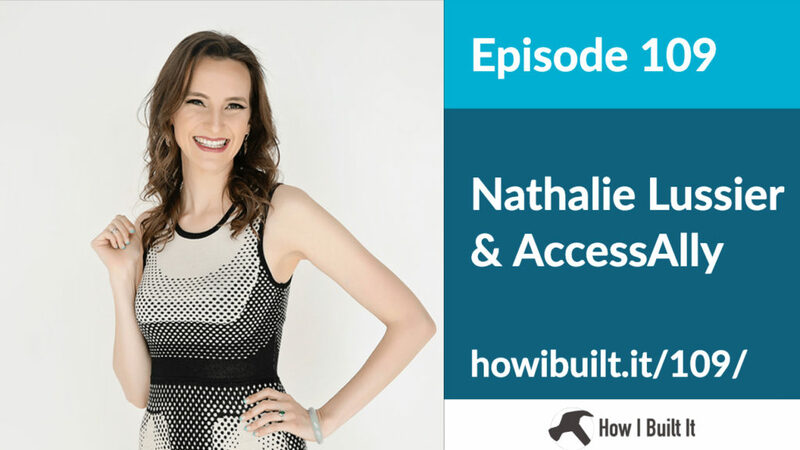 In this episode we talk about building an audience first, scratching your own itch, and listening to your customers. He provides some great advice on making sure you have people to sell to before selling, and lots more! 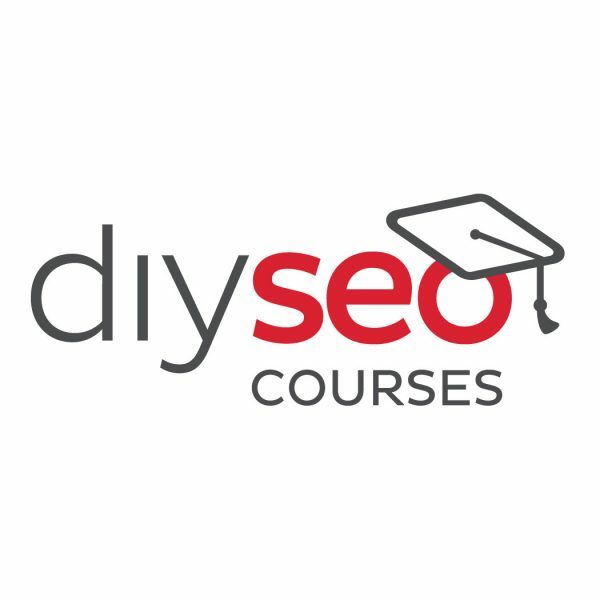 Rebecca and I talk about building an online course, the necessary dedication you need to be able to teach, and some great tools for setting up your own online course!